Carolyn is a Chartered Accountant in private practice. She has volunteered on several boards including: Bloorview Children's Hospital, Centennial Infant and Child Centre, and Moorelands Community Services. Carolyn has been a friend of the Duff family for over 25 years. Graeme, Emmy's father, graduated from the business program at the University of Western Ontario and is a Chartered Accountant at Koster, Spinks & Koster. Graeme has volunteered as a Director at the Toronto Cricket Skating and Curling Club and in a number of squash activities. 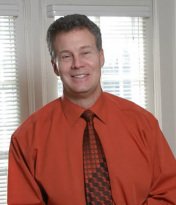 Professor Blanchette was born and raised in Barbados. He received his medical training at the University of Cambridge and St. Bartholomew's Hospital in the United Kingdom before joining SickKids. He has served as Head of the Haematology/Oncology Division at SickKids and he was the inaugural Chair of the Canadian Council of Pediatric Hematology/Oncology Directors. 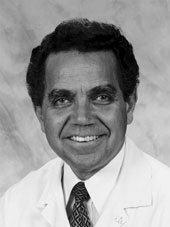 He is a recognized world expert in paediatric cancer and blood disorders. Dr. Blanchette was Emmy’s oncologist from when she was first diagnosed with leukemia in August 1996 until 2009, when her care was assumed by Princess Margaret Hospital. Alex recently graduated from Wilfrid Laurier in Business Administration which she attended with Emmy. Alex is currently working in marketing at PepsiCo. Emmy and Alex were life long friends with the Duff family continuing to be a large part in her life. Vivian is a corporate training consultant. she has volunteered on several boards including the Randolf School of the Arts, Toller Cranston Bursary Fund and the Figure Skating Bursary Fund. Vivian is also a Past President of the Toronto Cricket Skating and Curling Club. Tim is a secondary school teacher and currently Head of English at a school for children with special education needs. 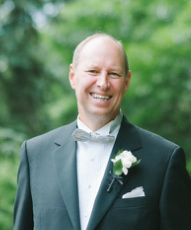 An accomplished athlete himself, Tim has volunteered throughout his career as a high school coach in numerous sports . Tim has been a personal friend of the Duff family for over 30 years. 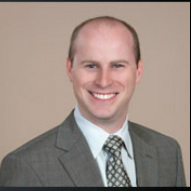 Tom is a Portfolio Manager with the Personal Investment Management Group at ScotiaMcLeod and is a CFA charterholder. Tom volunteers with several private foundations in their granting and investment process. Kerry is a graduate of the University of Toronto (Commerce) and is now a self-employed Chartered Professional Accountant. She volunteers with the Sickkids Women's Auxiliary and is Treasurer on the Women's Auxiliary Board. She has known the Duff Family since 1985. 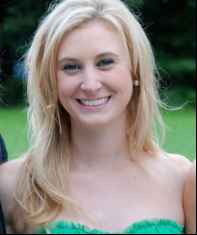 Carolyn is a graduate of Vassar College (BA in economics) and Queen’s University (MBA). 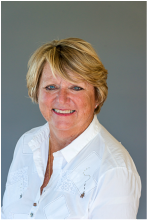 She worked for many years in the commercial real estate industry and now dedicates her time to her family, her sports and volunteering. 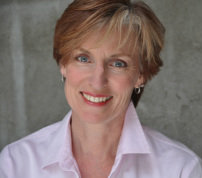 She served as a Director and Chair of Finance of The Toronto Cricket Skating and Curling Club. Carolyn volunteered for many years at Havergal College and for the York Region Breast Cancer Foundation.